The brothers of Alpha Phi Alpha just won over the crowd and the judges with their recent performance at Southern University. 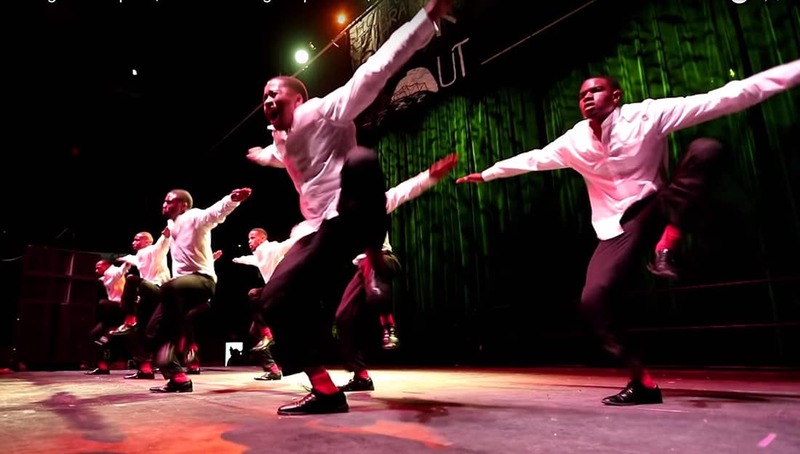 The men of Alpha Phi Alpha Fraternity Inc.’s, Beta Sigma Chapter took home first place with a performance that won’t soon be forgotten on their campus. Watch how they capture the audience, and get them engaged before even stepping foot on stage. These brothers definitely know how to put on a show and rock a crowd.